ProcessCentralTM enables users to work with their data intelligently. 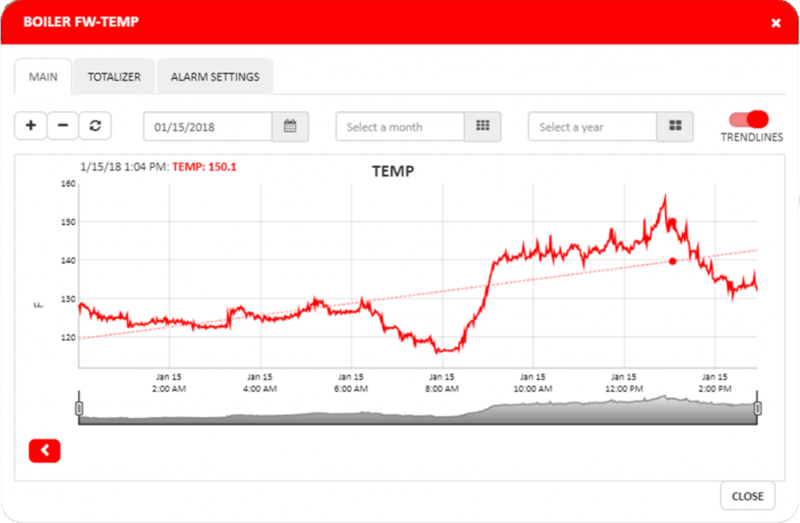 Unlike traditional M2M platforms, the ProcessEyeTM ecosystem is a universal platform that allows users to manage their data, whether it be inventory levels, heat exchanger efficiencies, or monitoring their production line throughput. 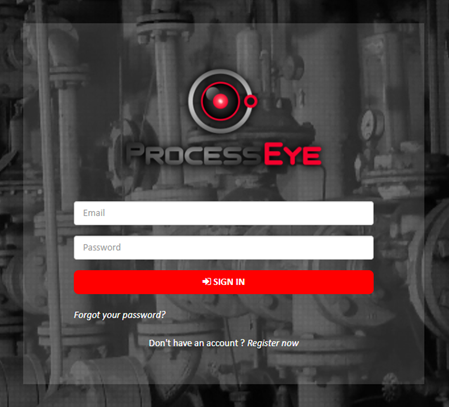 ProcessCentralTM brings it all together in one powerful, effective and simple-to-use platform. Set up custom dashboards to view values at a glance. Gain access to data from anywhere, not just a control room. Look back on historical data with a built-in historian. Owners of each RemoteLobeTM can share access to their data with other users. Develop custom formulas to analyze other variables that are a function of one or more input values. User-independent alarm thresholds which are available for each input. Set up customized dashboards with no coding. Add different widgets to display the data you want…grouped how you want…visualized how you want. Setup customized dashboards with no coding. Add different widgets to display the data you want…grouped how you want…visualized how you want. Gain access to your data…anytime…from anywhere. Have historical data at your fingertips without having to set up or pay for a separate historian. View systems individually or set up custom sites to group inputs together for easy monitoring. Have historical data at your fingertips without have to setup or pay for a separate historian. View systems individually or set up custom sites to group inputs together for easy monitoring. Allow others within your organization to have access to a RemoteLobeTM‘s data, or grant access to users outside your organization, as well. Allow others within your organization to have access to a RemoteLobeTM‘s data, or grant access to users outside your organization as well. Sometimes individual sensor data only tells part of the story. 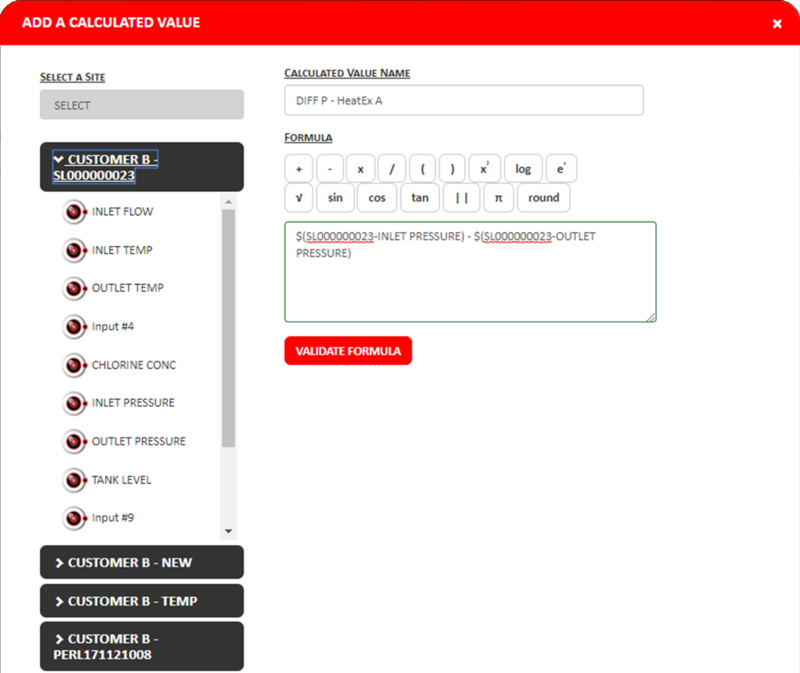 Combine multiple inputs together to form your own custom formula that makes sense for your system. there is peace of mind in knowing that if something starts to go wrong, you will know it and can work toward fixing the problem. Users can set their own individual alarm limits, which may be different from the limits set by other users. there’s peace of mind knowing that if something starts to go wrong you’ll know so it can be corrected. 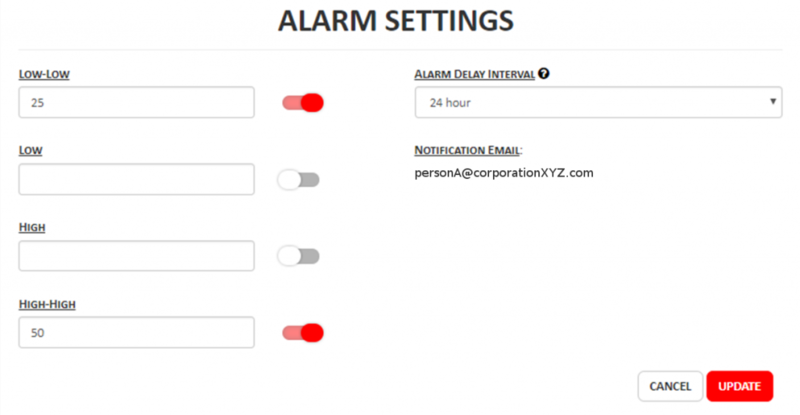 Users can setup their own individual alarm limits, which may be different than other users.